Slimflex EVA moulded are the ‘classic’ EVA insole with grey towelling. 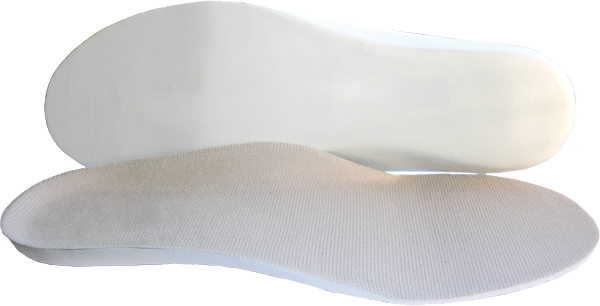 Cost effective orthotic solution when used in conjunction with Podotech components. Provides the opportunity for fast yet effective patient turnaround.